U.V. 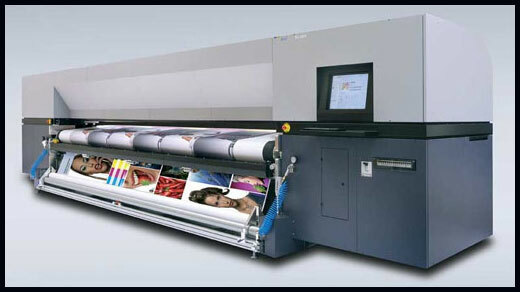 126” wide – 6 color – 1080 dpi. Prints on Roll material. After we receive and professionally retouch your files, we use our printers to transform that perfected computer image into a vibrant banner stand, engaging trade show display or one-of-a-kind table drape. 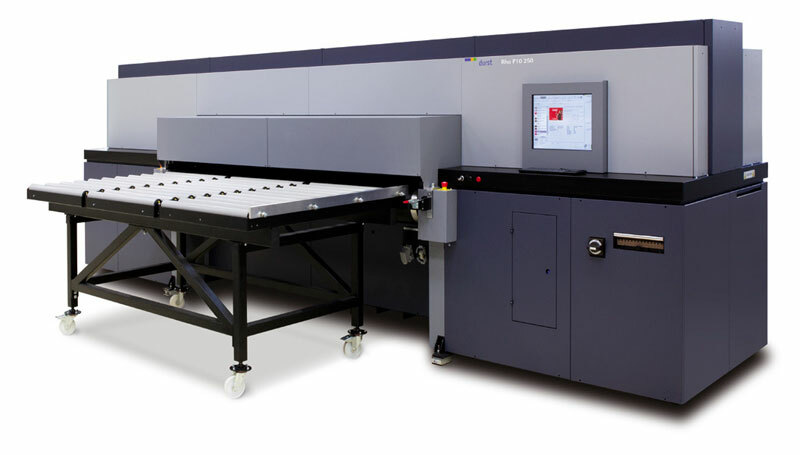 The Vutek QS 3200R helps our staff perform this all-important task quickly and efficiently. 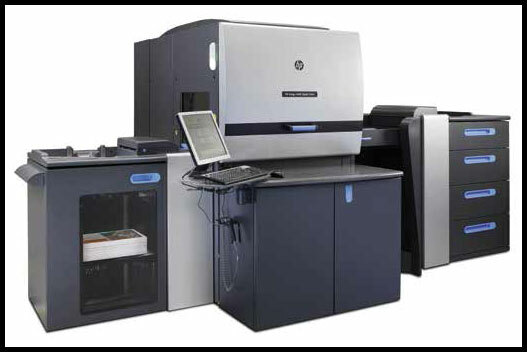 Using this printer, we are able to achieve jaw-dropping results for our clients. 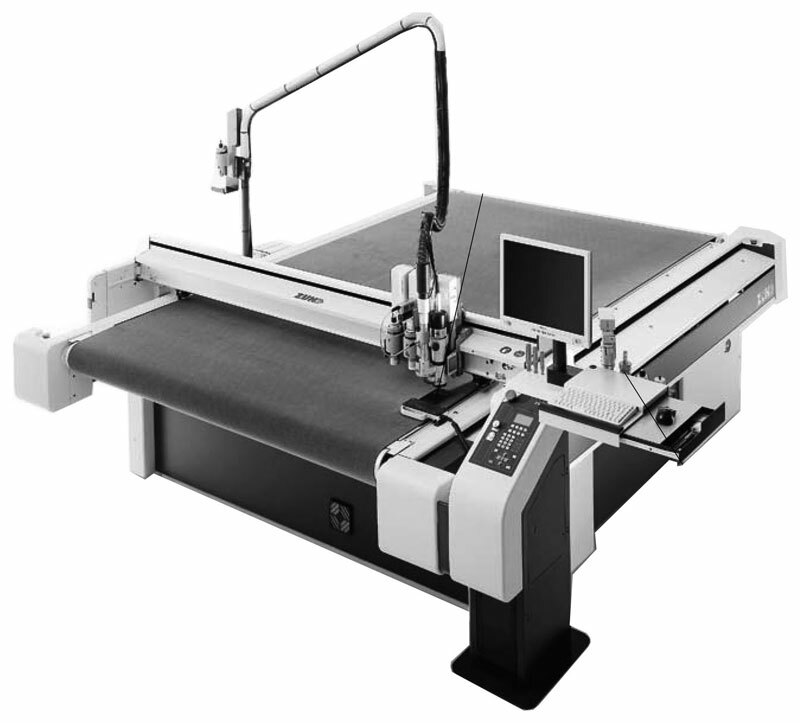 Overall, the Vutek QS 3200R represents the ideal combination of speed and quality. 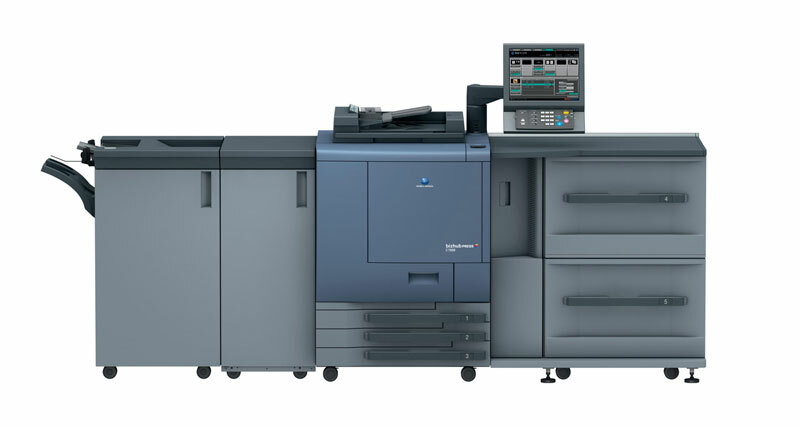 Super-fast print speeds allow us to reduce our turnaround times while the high-definition quality of images produced with this printer can allow you to take a marketing campaign or public education program to a whole new level. 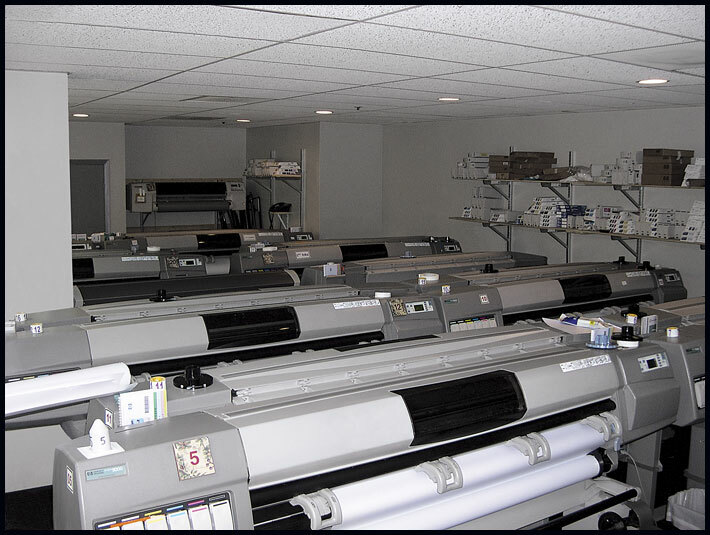 At ColorImage, we offer all clients excellent pricing and professional support, regardless of the size of the job. 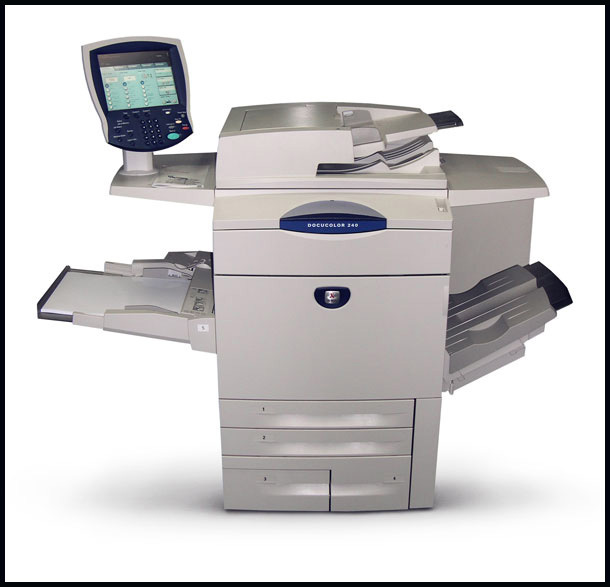 We also know that superior digital equipment is necessary to deliver the highest quality possible, and the Vutek QS 3200R is just one of several two-sided printers we use in our daily operations. 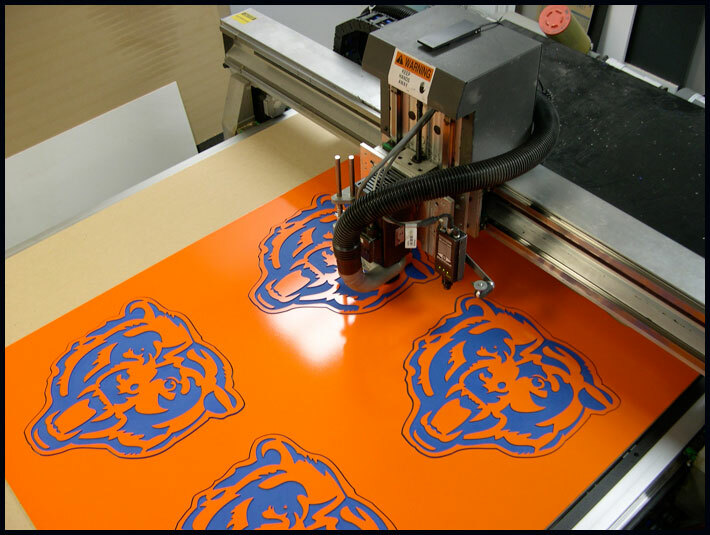 Whether you require a captivating free standing display or custom signage for your thriving business, we have the tools and equipment necessary to meet your needs. 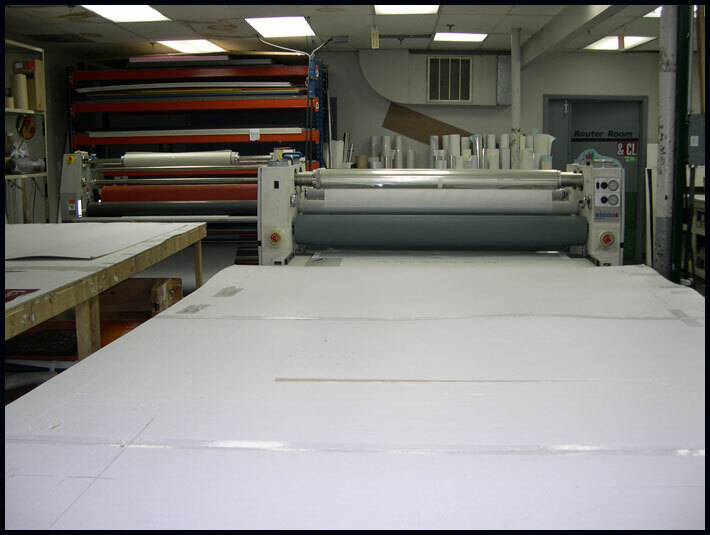 Contact us at ColorImage today for a custom quote at 312-666-2844.